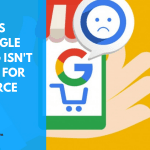 There are many misconceptions about local SEO strategy, tactics, and what should be happening when you put together a campaign. When approaching any local SEO endeavor, it’s best to approach with the mindset of not gaming Google, but using proven, holistic optimization best practices that will help your site stand the test of time. 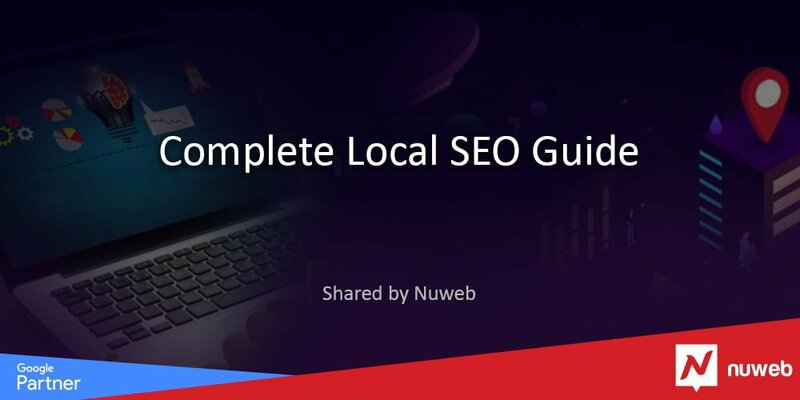 This guide will walk you through every part of the local SEO process, from beginning to end, starting with a local competition analysis. A local competition analysis can make or break your local SEO campaign. By analyzing your competition, you can find out about the most important things they are doing to achieve organic results. 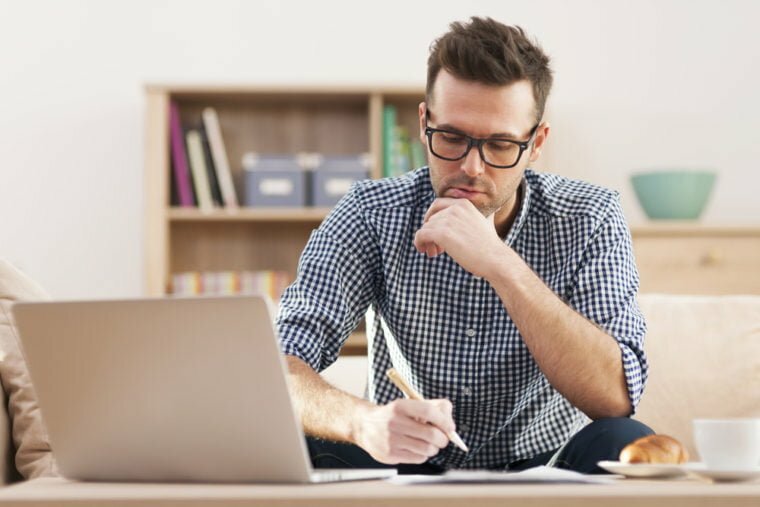 From this competition analysis, you can move forward knowing that the information you have will help you achieve the results you’re looking for. What topics the competition is writing about. How many words they’re writing on average. The frequency of their content updates. Going through this process helps you gain a clear understanding of what they are doing so you can adapt your content strategy and beat theirs accordingly. How many links the competition is getting. Where they’re getting their links from. How often they are getting links. When they are usually getting their links. By looking at on-site factors like on-page optimization, it is also possible to develop a strategy that will outlast and beat their local strategy. The factors you analyze in this local competition analysis will help you create a winning strategy. Focusing on your market, your niche, and your locale, you will want to perform a deep local competition analysis. Diving deeper, the local competition analysis should include the following in order to gain a clear picture of the local competitiveness of the market. Please make note that not all of these factors will increase local rankings – some will, but they are here in order to help you create a winning local strategy based on everything the competition is doing. What is the content about? When is the content being written? Where is the content focused (locally)? Why is the content being written? How many social shares is the content getting? High quality, validated HTML and CSS coding. Schema.org coding for local SEO. Locally-optimized on-page copy with tight topical and keyword focus. This competition analysis should focus on the top 10 results on Google. Do a search for your local area + keyword phrase in an industry you are targeting (e.g., “Orange County personal injury lawyers”). Use a combination of link analysis tools like Google Search Console, Majestic, SEMrush, Raven Tools, and Ahrefs; export all the data; put together that data; and analyze the link profile. I recommend using at least two or three link profile analysis tools because single tools by themselves do not always have all of the data available. What directories do these sites have? What niche local links do these sites have? What kind of editorial local links do these sites have? Do these sites have any chamber of commerce links, and if so, which ones? Do these sites have any local .gov or .edu links? Directories still work as a linking tactic, if it is done with high enough quality links and they don’t all appear to be spam. Really, though, it’s just a directory – pretty self-explanatory here. You’re looking for directories that aren’t all ad spam, meaning they do not contain many, many ads above the fold, and the ads don’t interfere with people looking for the link. The directories are generally clean, of high quality, and can drive high authority link equity. Niche local sites are those sites in your industry that are local authorities on their topics. They can be anything from animal rights organizations to charities to other sites that will help lend an air of authority when they link to you. The main idea when going after these links is to ensure that they are of high quality and not spammy in any way. These sites can also take on the guise of local partners. Please note that I am not advocating link exchanges in this way, because that is a bad idea. I am advocating for creating partnerships with other local businesses in order to obtain links that will help your site in the SERPs. What we are trying to do is gauge the feasibility of beating the site in the search results. We don’t want to actually copy their link profile. 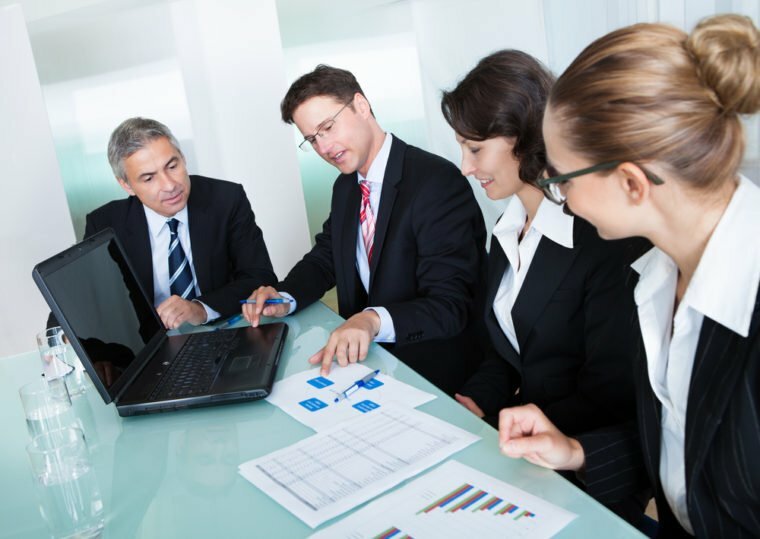 By gauging ranking feasibility, it will be much easier to determine an overall linking strategy afterward. And the reason we don’t want to copy their link profile is this: I can’t be there to guide you every step of the way. If you slip up and optimize with a low-quality link, you could eventually get yourself a penalty by getting too many of them. It is very easy to continue old habits once you start. 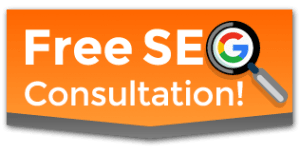 Chamber links are essential to good local SEO. They provide high authority, can be a great partner-type link, and can also refer local business. However, it is important to note that not every Chamber of Commerce link will be a .gov. These links can be anything from local government offices or charities to local schools. The fact that they are .gov and .edu links are all just a major bonus. Things have not changed regarding the weight of .gov and .edu links. They still tend to be some of the highest quality links available. Where is the content focused locally? 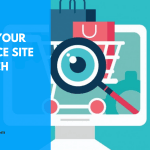 All of the above factors will help determine the content you will ultimately put on the site, and how to go from there. This means: always makes sure your site is crawlable from a local standpoint. When using highly targeted, niche keyword phrases, use them in the URL as you name your page. If your site is not crawlable and technically accurate, you can’t expect Google to be able to rank it appropriately. Yes, I realize what most SEOs are going to say: high quality, valid HTML and CSS coding does not matter. While Google doesn’t have any such requirements in place, high quality coding does matter and can help rankings significantly as a quality attribute. When you code correctly, you reduce the chance of the browser having to “guess” what you’re trying to have it render. When you code and develop a website correctly, you reduce page speed and browser render speed. Page load time is one Google ranking factor we all know about. Regardless, high quality, validated HTML and CSS coding should always be the end result of your site’s development work. If your competitors’ sites in the competitor analysis do not have such validation or high quality coding in their framework, then you have an attribute you can use against them – make sure your site’s coding and page speed is far better than theirs in all areas: well-optimized code, make server bottlenecks non-existent, etc. Schema.org coding should be on every website that has Schema data type information on it. It is crucial to getting that site to show up in rich snippets and the carousels of Google’s search results. If those sites don’t have schema markup for the data types that are present on your site, here is yet another useful ranking signal you can optimize for toward your benefit. Every site being optimized on a local basis should have locally focused title tags, meta descriptions, and URLs. What does locally focused mean? This means if you are trying to optimize for keyword phrases like “Garden Grove personal injury lawyer” you should be using the city name in your target keywords. In the competitor analysis, you are also looking for competitors who may or may not have locally optimized on-page copy with tight topical and keyword focus. This will tell you what the competition is actually doing for that on-page optimization. If you really want to get nitty-gritty with the competitor research, I highly suggest performing an audit of your competitor sites with Screaming Frog. Just set the Screaming Frog settings to your desired specifications, crawl each competitor site, and after you export the Excel spreadsheet data, filter out all of the data so that only the titles, meta description, and URLs are showing up. You can even look up what they are doing to their H1 tags as well. Looking at all of this useful data will show you exactly what your competition is doing on-site – and will help you make yours better. Keywords and topical relevance are important factors to ensuring that your on-page optimization is properly targeted and fully optimized. When you perform keyword research, you’re looking for keywords that have a good search volume (above 70 or so average searches per month is a healthy number to shoot for), have lower competition, and are highly targeted. If you try targeting personal injury lawyers by itself without a local focus, good luck. It will take massive amounts of links, authority building, and market penetration in order to expand to the type of reach that you want your marketing to accomplish. When doing keyword research like this, it’s also important to consider the size of the market. If you don’t consider the size of a market like Los Angeles (with millions of pages in Google’s index and businesses that have already built up their authority), you will be in for a rude awakening if you promise a client they will see rankings in Los Angeles within three months. Not going to happen. It will likely take a year or more to achieve results on the first page of Google in a market the size of Los Angeles – assuming you have what it takes to beat the competition at their link acquisition and other SEO efforts. Good search volume, lower competition, highly targeted niche keywords are diamonds in the rough. These keyword phrases will usually bring the most sought-after improvement to an important metric for your client: conversions. While lower competition is nice, good search volume should be at the top of your list when performing local keyword research. The higher the search volume, the higher the interest searchers have in that topic. If you don’t pay attention to search volume, you may get lucky with a couple of conversions. But that kind of luck will run out eventually. Solid research is at the helm of any SEO endeavor. Highly targeted niche keywords are those keywords that are targeted toward people who are performing searches for specific things within your industry. You have to dive deep into the details of your industry when trying to unearth these keyword gems. If you know that people frequently perform searches for specialized items in a particular industry, there is usually intent and questions behind those searches. By analyzing and thinking through the potential intent of people searching for these phrases, it’s possible to build a keyword list that includes questions about these topics that you can use to build even further, deeper, highly targeted topical content pages. These types of pages can end up being real converters for your client. The reason behind performing keyword research this deep is that you can then figure out what keywords are going to perform best for your client as a result. Using these keywords, you can then build a content editorial calendar focused around these topics. Once you have these topic ideas and a plan with goals set to create these articles by such and such a date, you can start really driving local SEO performance through these types of keyword phrases. This is only one solution of several. I encourage you to experiment with this solution and find your own methods of developing lists of highly targeted, highly focused keyword phrases. From these keyword phrases, you can develop content that even the savviest industry regulars will love. This is what will help you grow that success metric that your client is counting on. It’s important to discuss some of the things you should not do, while also discussing what you should do. Sometimes, bad habits creep in that never should when you are performing the SEO properly. These include things like Wikipedia-type content, not being focused enough with your content, not being unique enough with your content, and keyword-stuffing. I get it. You can’t visit the location, so the easiest thing to do is use Wikipedia-type content, write about the county seat, change a few words, and forget about it. The problem with this approach: it has been done several million (billion?) times already. The real estate industry does it, the law industry does it. Everybody does it. The problem with this type of content is that the quality has become so diluted, thanks to millions of people copying and pasting, that it provides little or no value. 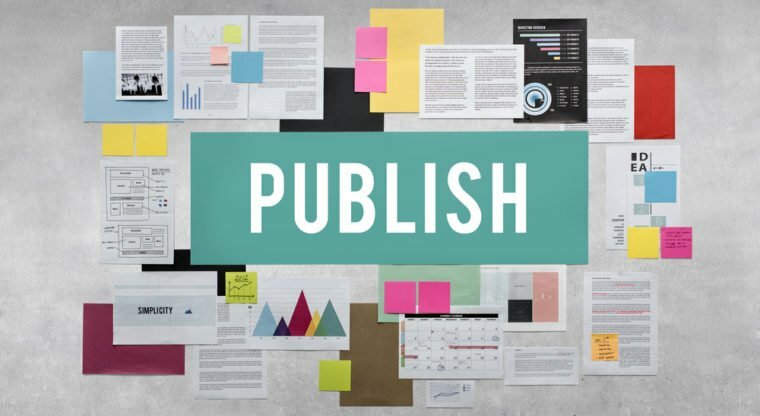 Instead, the best thing to do is to take the content, perform your research, rewrite it in a quality way, and provide something of unique value that the reader will enjoy. I can’t think of any area of content writing that this applies to more so than local SEO content. Create this content in that way with the end goal of delighting your user in mind. Just like how we created keywords with a niche, local focus, we want to make sure that we create our content with the same focus in mind. Create content in a way that aspires to this niche, local-focus content, while also focusing on what people in the industry want (all the information we learned from our competitor research earlier). This content should be highly targeted and specific, being tailored to the end SEO goal in mind. You wouldn’t want to create informational text-based content when videos are all that’s necessary. And you wouldn’t want to create 10,000-word articles on sites where the only information people are searching for are local brick-and-mortar businesses. The key is to tailor your content to that niche with the proper local and topical focus that creates a high-quality experience for users who are searching for these topics. It is pointless to just create bland, uninteresting content that reads like Wikipedia content. That won’t delight your user. Put more thought and effort into creating your content and make sure that it fulfills all of these goals, as well as your end SEO goal. It is extremely easy to fall into a trap of creating the same content per page, and the same content from site to site. I get it. You hate writing. You don’t wanna do it, you’d rather focus on SEO. What are you doing in SEO if you hate writing? It boggles the mind! When creating localized content it is important that this content from local page to local page is unique and provides unique value. Don’t just create bland, uninteresting content where the only thing that you change from page to page is the local keyword phrase. That is no longer going to work as a good content strategy. Instead, you may end up finding yourself struggling to rank well if you do that enough. The other pitfall is creating the same content per site. This can happen especially if you operate an agency that has clients throughout the same entire niche (e.g., legal, real estate). It can be especially challenging to come up with unique content where there are only so many ways you can say things in law. But, by doing the work to come up with unique, stellar content ideas that resonate with your website’s audience, you won’t have to constantly come up with content that sounds awful in its 100th variation. Write your content using natural language. Local SEO ranking factors typically are centered around on-page and off-page factors with a razor focus on local. Just like content, links are an important part of local SEO ranking factors. In the beginning, it is important to perform an analysis of the site and figure out where it’s at locally. Using a tool like Whitespark or BrightLocal can help you perform a local analysis of your site’s link profile. I would recommend starting here and building on that. If you have some local citations already, but not all, then you know where you need to be to get all of the others. But, if you have never done link acquisition for local SEO before, then it can be quite the daunting task to go after all of these local citations. When claiming your local profiles and obtaining local SEO citations, it is important to make sure that your NAP info (Name, Address, Phone number) are all exactly the same. Don’t use Ste., Suite, and # in various instances of submitting the information on your site. This isn’t going to result in improved performance. In fact, it can actually sink your ship because this introduces too many noisy local ranking signals. We want to make sure that your links and citations are as strong as they can be. When you first start out with claiming your local SEO citations, you may be asking: OK, so where do I start? Ideally, you should be sifting through the competitor research we performed earlier and looking at your competitor’s link profiles. By examining link profiles thoroughly, it can generally be a good way to figure out what local sites your competition is using. However, I say “generally” because doing it that way can only go so far: not every local site is going to have the URL local.business.com in it, and others will have regular .com domains. That’s why I recommend using in-depth competition research along with tools as mentioned above. At the heart of it, local SEO isn’t all that much different from organic SEO. Keywords, content, and links are the heart of your optimization strategy. The difference comes when you consider the part of local SEO where the local focus comes into play. It’s so important to approach these strategies with a holistic, relationship-building approach in mind. 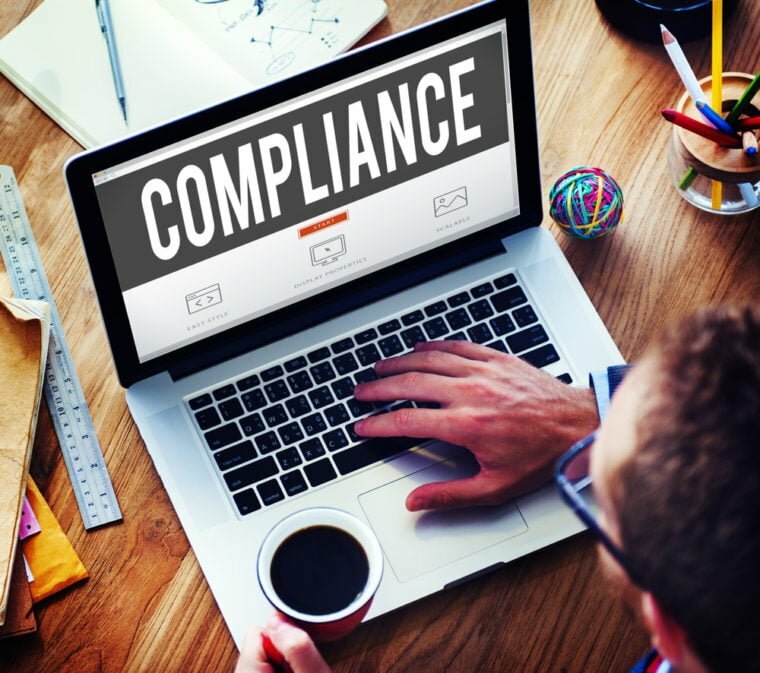 The wrong approach to take on any of these tactics is a constant strong-arm approach that results in a penalty for your site. Link acquisition, not link manipulation. Delighting the user, not stuffing your content with keywords. Creating a compelling user experience, not haphazardly designed digital ecosystems. In short, if you build it with high enough quality, the people you want to attract will come. How your keywords can rank higher on Google local search? What is the importance of SEO in digital Marketing? Eric Lau, the founder of Ericanfly, a Digital Marketing Agency, has over 10 years of experience in SEO Services, Google Ads & Web Design. He is a Google certified partner in Digital Sales, Google Shopping, & Google Ads - Search, Display, YouTube Video and Mobile. 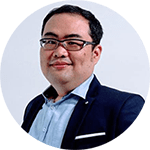 He has optimised over 100 websites, from Shangri-la hotel, Hotel Jen Penang, Erican College, KDK Malaysia, Hai-O, SIRIM QAS, RSM Malaysia, Symphony House, to SiteGiant eCommerce clients. He has successfully ranked more than 1,000 keywords on the first #1 page of Google. He was a speaker in the Google Digital Bites 2017/18 event in Google Malaysia with SiteGiant. Eric also a speaker for SEO topic in Effective Digital Marketing Training Program 2018 for young entrepreneurs by MaGIC. E-03-11, Block E, Jalan Prima 5/3, Taman Puchong Prima, 47100 Puchong, Selangor D.E. 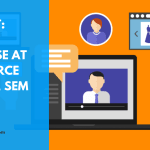 eCommerce SEO - SiteGiant Unicart | Wordpress | Shopify | Webshaper | Magento | Presta Shop. All Rights Reserved.